Is it possible to have a boot-gasm over these? Let’s play together soon and bond over our love of boots. Yes quite possible Kels! 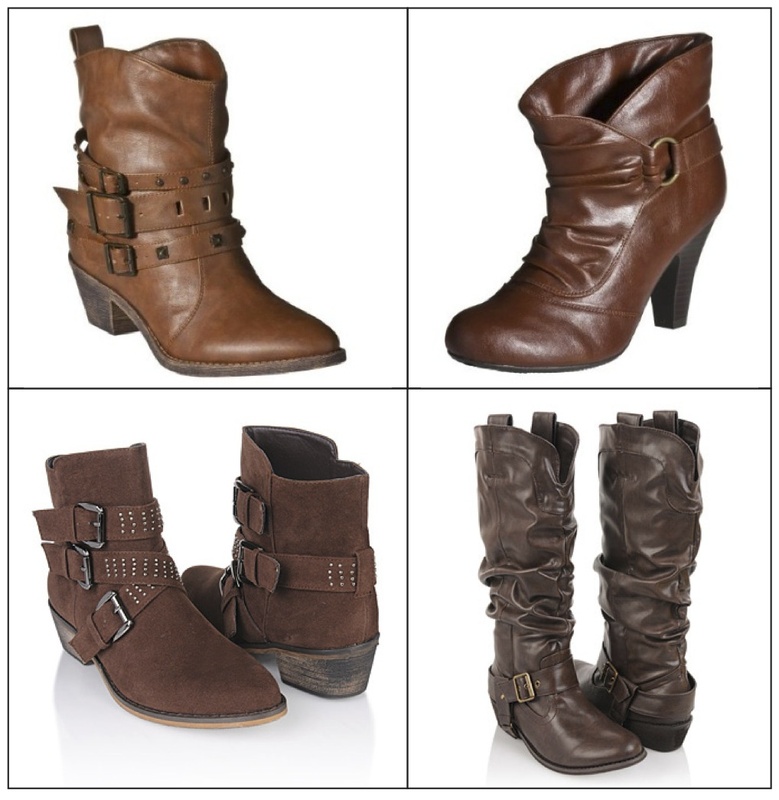 I must say, I think I’ve spotted some pretty awesome boots on your feet in pictures on Facebook. We should go boot-hunting together! You make me want to go shopping. I need some black boots and I think I will be headed to Forever 21. Suggestions for winter coats. Warm + style. Personally, I love pea coats. 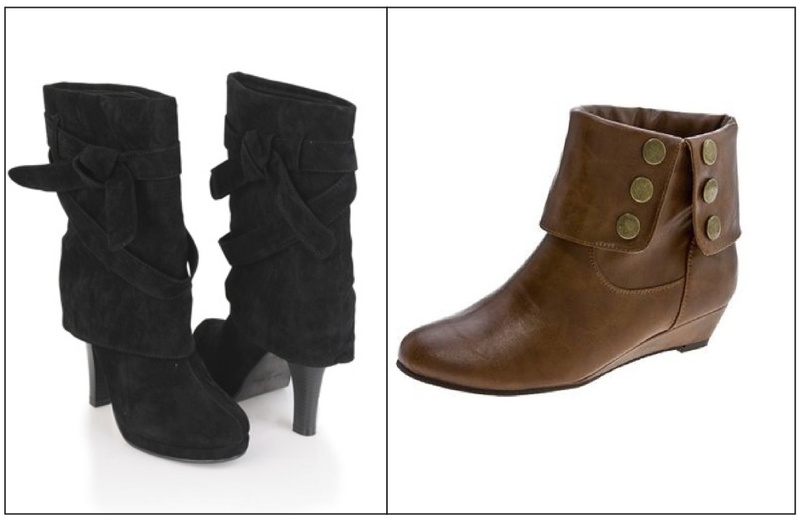 They instantly make your outfit look more stylish and they look great with scarves. I have this one that I purchased from Forever 21 last year that’s made out of a fabric that reminds me of sweatshirt material. I like it because usually I wear a lot of layers and the coat is soft and comfortable. I feel like I can move easily in it. But if you want something that’s super warm go with a coat made out of wool. I love all your picks! 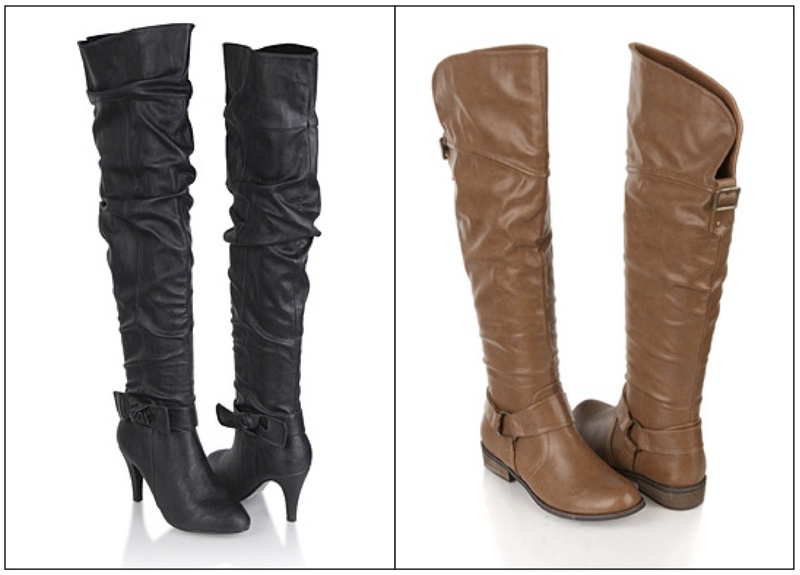 I have been salivating over over-the-knee boots for a while…I may be getting some this weekend, finally! I agree with you completely on the no-over-the-knee-boots with mini skirts rule…tone it down so you don’t look so risque! I want to wear mine with leggings, jeggings and long scarves…instantly makes you looks taller 🙂 Thanks for the great post!